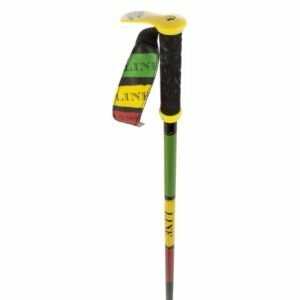 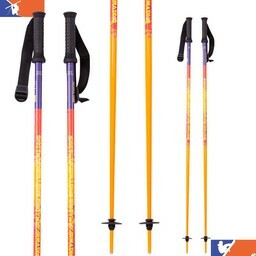 Ski poles are as much about style as they are about function - Fox Chapel Ski and Board carries a wide array of ski poles types, sizes and more. 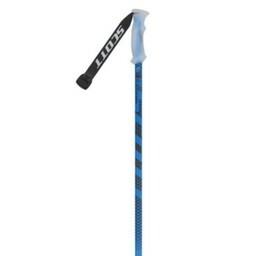 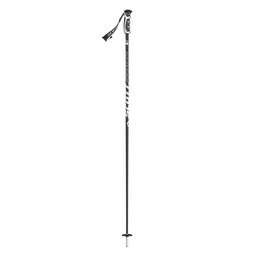 You'll find ski poles from Volkl, Scott, Armada, Goode and more. Sizing for ski poles is measured as follows: stand with your forearm at a 90-degree angle to your body and make a fist. 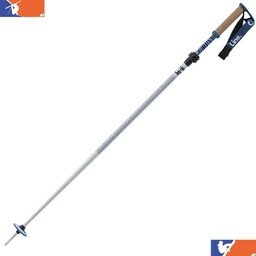 have a friend measure from the top of your fist to the ground in inches or centimeters. 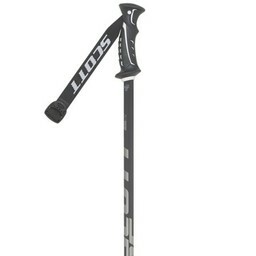 This number is the size you should be looking for. 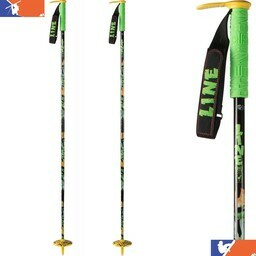 When you get your ski poles and want to see if they are the right size - turn the ski pole upside down and grab the pole from under the basket. If your arm makes a 90-degree angle to your body, it is the right size. 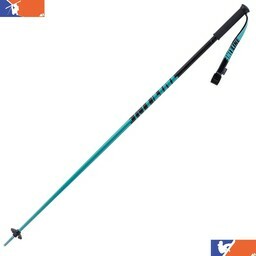 If your hand feels too high, go with a shorter pole. 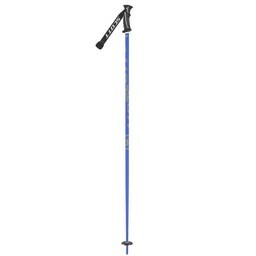 The pole is measure in this manner because the point beneath the ski basket would be in the snow, so it is not counted as part of the measurement. 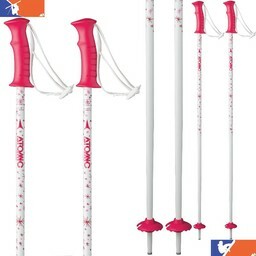 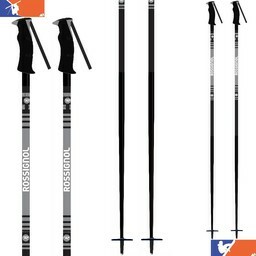 Ski poles are usually made out of steel, aluminum or carbon fiber. 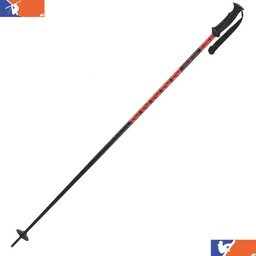 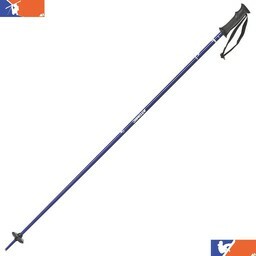 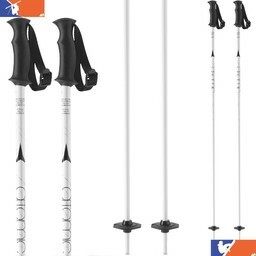 Steel ("metal") ski poles are the most cost effective, but they are also prone to bending and breaking. 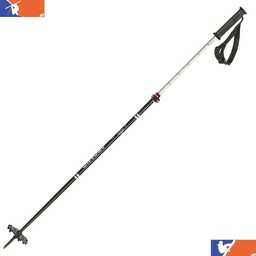 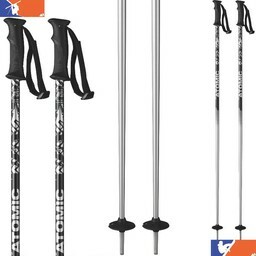 These metal ski poles are also heavier than ski poles made from aluminum or alloys. 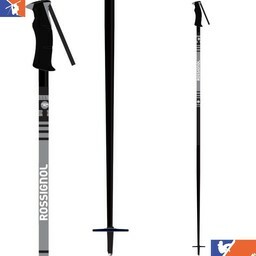 Carbon fiber and some fiberglass ski poles are flexible and nimble. 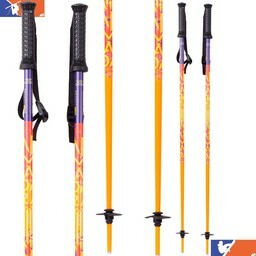 Next, you'll want to look at the grips on the ski pole. 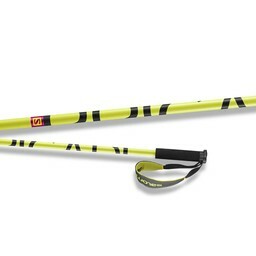 All grips are contoured to fit a hand in a glove, but some grips are better shaped to fit your hand. 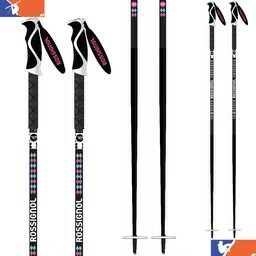 If you are near Pittsburgh, come visit our ski shop - Fox Chapel Ski and Board - 392 Freeport Road, Pittsburgh PA 15238.